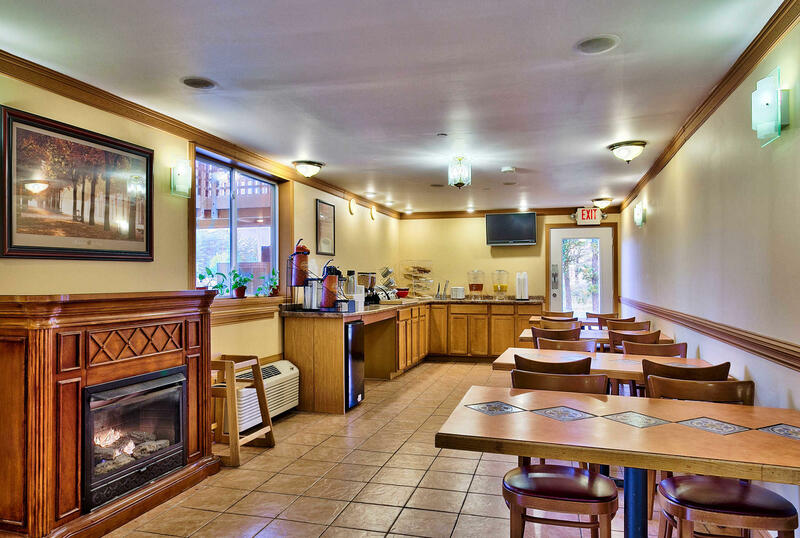 Enjoy affordable rates in a convenient location when choosing the Econo Lodge Maine Mall hotel in South Portland, ME. Our pet-friendly hotel is ideally located four miles from Beech Ridge Motor Speedway near many area points of interest. 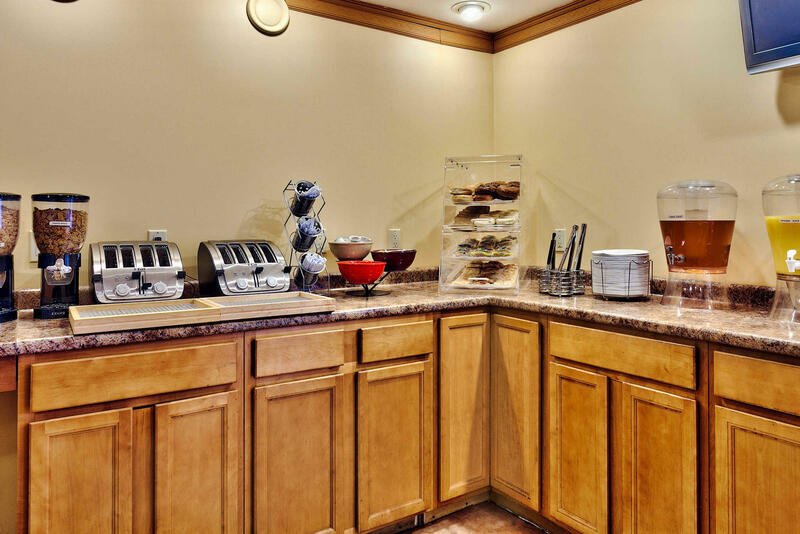 Feel relaxed and at home in our inviting guest rooms, all of which feature expanded cable television channels, hair dryers, coffee makers, wake-up services, irons and ironing boards. 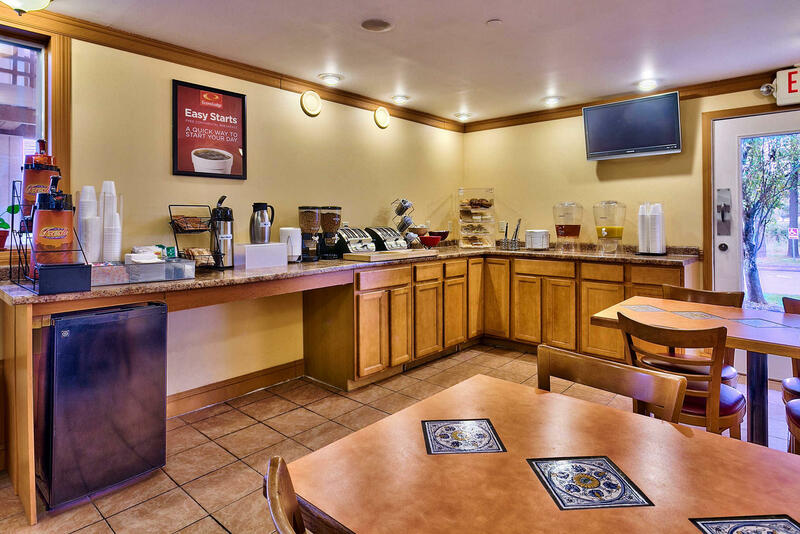 Additional amenities include free airport transportation, free continental breakfast,free wi-fi and free local calls.Take care of basic business needs with access to copy and fax services, and for added convenience, free parking is available onsite. 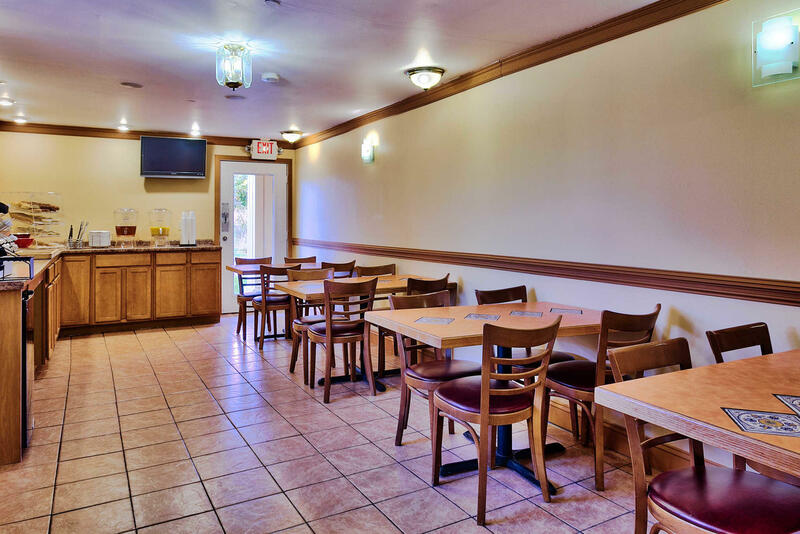 Make your reservation today at the Econo LodgeMaine Mall in South Portland, ME for an enjoyable stay in a great location, all at an affordable price.